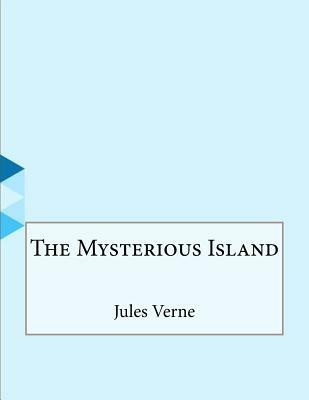 The book tells the adventures of five American prisoners of war on an uncharted island in the South Pacific. Begining in the American Civil War, as famine and death ravage the city of Richmond, Virginia, five northern POWs decide to escape in a rather unusual way - by hijacking a balloon This is only the beginning of their adventures. Description Notice: This Book is published by Historical Books Limited (www.publicdomain.org.uk) as a Public Domain Book, if you have any inquiries, requests or need any help you can just send an email to publications@publicdomain.org.uk This book is found as a public domain and free book based on various online catalogs, if you think there are any problems regard copyright issues please contact us immediately via DMCA@publicdomain.org.uk.